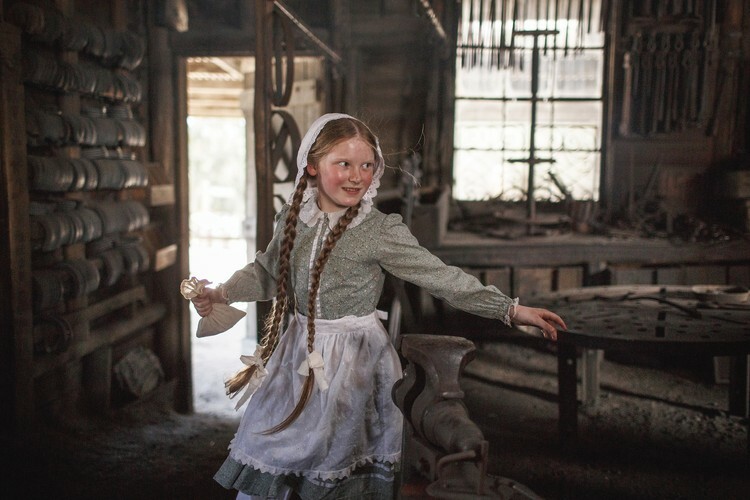 Step back in time and experience the ‘Magic of Gold’ with Sovereign Hill’s summer holiday program, starting Boxing Day Wednesday, 26 December 2018. From the dazzling feats of a magician, to panning for real gold, the program is jam-packed with new activities for the whole family to enjoy. A Magic Show - The proprietors of the Victoria Theatre have engaged the services of a marvellous magician. Prepare to be dazzles by impossible feats of wonder (and have a good laugh)! Magic Lantern Show - Hear the strange tale of the tiger that escaped and created havoc on the Ballarat diggings in 1855. Told using the latest 1850’s Magic Lantern technology, this show is not to be missed. Craft Activities - Kids can try their hand at some creative crafts, with a gold theme, to take home. 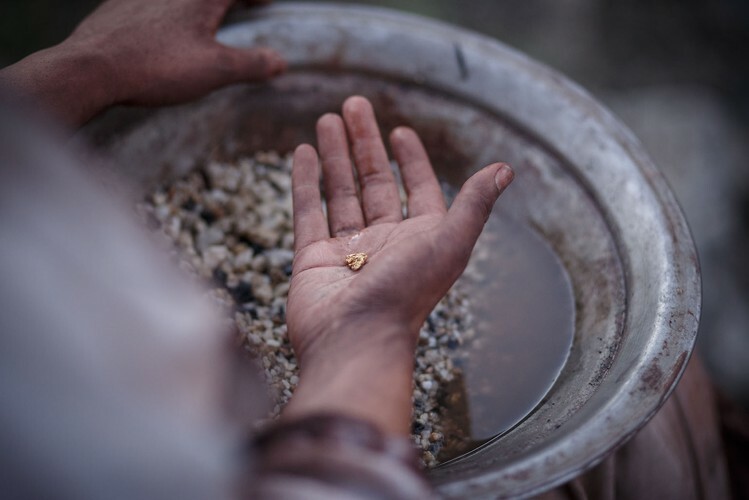 The Hunt for Gold - Panning for gold wasn’t easy. There was no guarantee that you’d strike it lucky and find gold, and no guarantee you’d keep it! 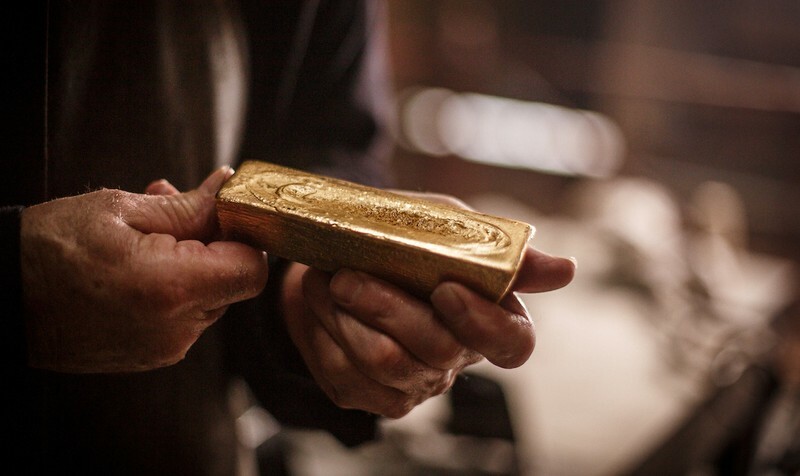 Learn about the fortunes and misfortunes of life on the goldfields. There will also be daily Gold Pour demonstrations, where visitors can watch Sovereign Hill’s blacksmiths pour a $160,000 gold ingot; Mine Tours, including the new Normanby Mine Surface Tour where you will discover ruins in a restricted area of Sovereign Hill; and the ‘Wonderful Things’ exhibition at the Gold Museum, celebrating 40 years of the museum’s amazing exhibitions that include everything from taxidermy, fashion, art and weaponry. At night, families can be a part of the new sound and light show, AURA. Explore space, delve into the Dreamtime, and re-live Australia’s most important rebellion—all while travelling under the night sky. The summer holidays program will run from Wednesday, 26 December 2018 until Sunday, 27 January 2019. For the full program, visit Sovereign Hill website.